"Kaitlyn Larsen is not only an phenomenal photographer, but also so sweet and so much fun! She is sensitive to your needs and wants with photography. She fulfills exactly what you would want and even more. It’s not her photographs she is trying to shoot, it’s yours. Kaitlyn understands that and wants to make you happy. I honestly didn’t expect much more than a normal photographer who has some experience, but no I was totally wrong. My fiance and I were blown away by the quality of her pictures and the realness of them. I have always been dreaming of pictures where my husband and I don’t look “fake” or “posed” and we are just being ourselves and having fun. Kaitlyn gave that to us in the perfect way we could have hoped for. She knows what types of shots to shoot in order to make it look natural, yet stunning. I undoubtably would recommend her to anyone!! I am grateful for the time she spent with us, talking with us and seeing what types of pictures would best suit our personality." 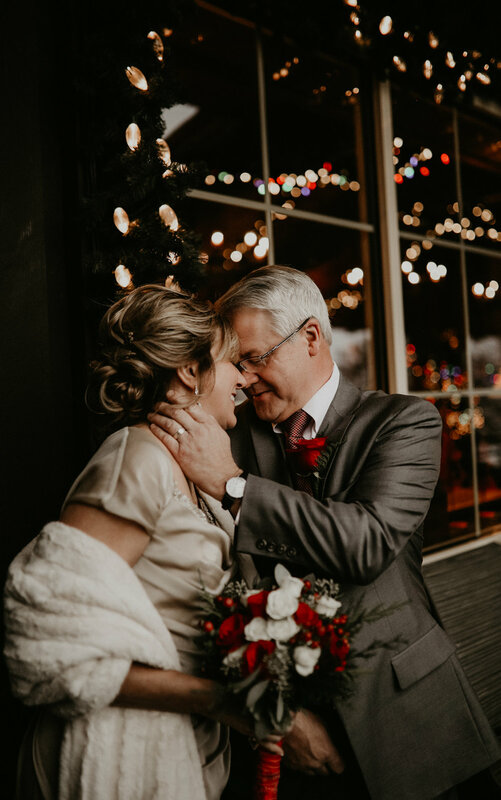 “I could go on and on about how happy Mike and I are to have worked with Kaitlyn for our engagement and wedding photos! Not only is she a very talented photographer, she is a joy to work with. Kaitlyn went beyond our expectations of capturing this memorable time of our life together. Our wedding day was captured perfectly! Kaitlyn knows how to choose shots that reflect the happiness and love of these special days. We will cherish the photos of our wedding day for years to come. I have already recommended Kaitlyn to others, and will continue to recommend her to those who want a talented photographer to capture important milestones in their life! "Kaitlyn was a dream photographer for my family! We originally just planned to take Kindergarten pictures for my daughter, but decided to do a few pictures of both my kids and even a few of all 3 of us and I’m so glad we did! Kaitlyn was so patient with my kids. Despite their best efforts to make her job harder, she knew exactly how to get them to smile and she captured moments that are so dear to me. She has such great talent that she knew when to stand back and just take pictures pictures of the chaos, which turned out to be my favorite pictures! She also knew when and how to pose us so that we all felt confident and didn’t look unnatural. I’ve had many people compliment my photos and talk about how well they’re edited. It’s not overdone, it just adds to the beauty! I would recommend Kaitlyn Larsen a million times over and can’t wait for our next session! Thanks Kaitlyn!!" "We have had multiple session with Kaitlyn and honestly cannot wait to have more! She is the most talented photographer we’ve ever had! She knows just how to capture the candid moments and get pictures that you will cherish for years to come. She is amazing!! She is really great with families! She makes you feel really comfortable and makes the shoot fun and relaxed! Definitely the best most talented photographer!!" "Kaitlyn is amazing at what she does. I would recommend her to anyone! We absolutely love Kaitlyn! She has an amazing talent and so much passion for what she does. Not only is she a wonderful person, she is an amazing photographer. She is able to capture the most precious moments of my kids! She is worth every single penny, and her prices are very reasonable considering her amazing quality of work. You will not regret booking a session with Kaitlyn!" "From beginning to end, we had a wonderful experience working with Kaitlyn. 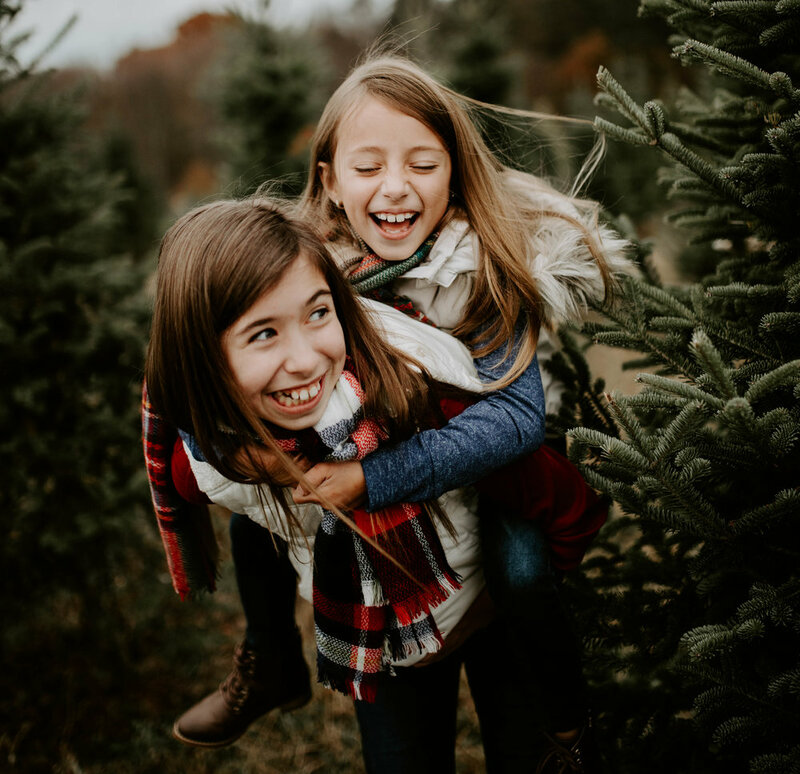 She was courteous, flexible, and communicative while planning the shoot, and my girls had so much fun with her that I think they forgot they were being photographed! The images she captured were absolutely beautiful; I received countless compliments on them. In fact, I used them on our Christmas card and was told by at least one person that it was the most beautiful card they’d ever seen. But the best part is that she managed to capture my girls’ personalities in images that I will cherish in years to come. Kaitlyn is a talented, kind young woman who has a bright future in photography. I’d work with her again in a heartbeat!"